The 2017-2018 Academic Year sees the 150th anniversary of Japan’s 1868 Meiji Restoration, an epochal political revolution that sparked Japan’s remarkable modernization, dramatic cultural transformation, and rapid emergence onto the global stage. 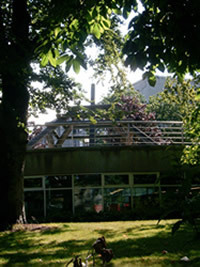 At UBC, the Asian Library is working together with the Centre for Japanese Research, the Department of History, and the Department of Asian Studies to present a year-long series of events convening scholars of Japan from around North America to interrogate Japan’s position in global history along with the place of the Meiji Restoration in Japanese historical pedagogy. The Meiji at 150 Digital Teaching Resource aims to promote UBC Library’s Japan-related collections held at Rare Books and Special Collections. Please contact the Japanese language librarian, Naoko Kato (naoko.kato@ubc.ca) if interested in finding out more about the library’s Japanese collections. To learn more about this project as well as the details of the upcoming workshops and lectures, please visit https://meijiat150.arts.ubc.ca/ or email meijiat150@gmail.com. Applications are now open for the position Head Librarian at Xwi7xwa Library. 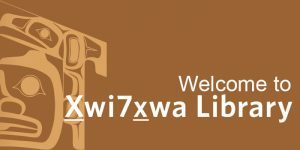 The Head Librarian is responsible for providing strategic leadership for people, services and operations, including the development of collections, services, and user spaces, and is charged with positioning the Xwi7xwa Library as a vital resource in advancing Indigenous scholarship at the University and beyond. 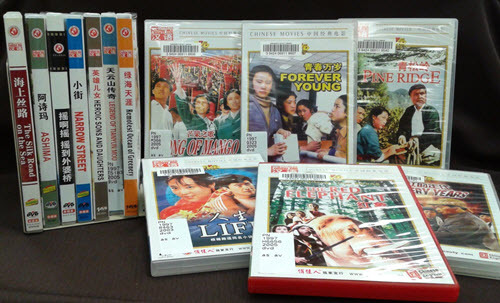 Asian Library has recently acquired over 60 Chinese DVDs from the following series: “A Century of Chinese classic movies” (中国电影百年经典) and “Follow me in Chinese” (跟我学汉语). Most of them were originally produced from 1950s to 1990s and have both English and Chinese subtitles. Listed below are some of the examples. Please come and browse these new titles at our audiovisual section, or look for titles via the UBC Library catalogue.